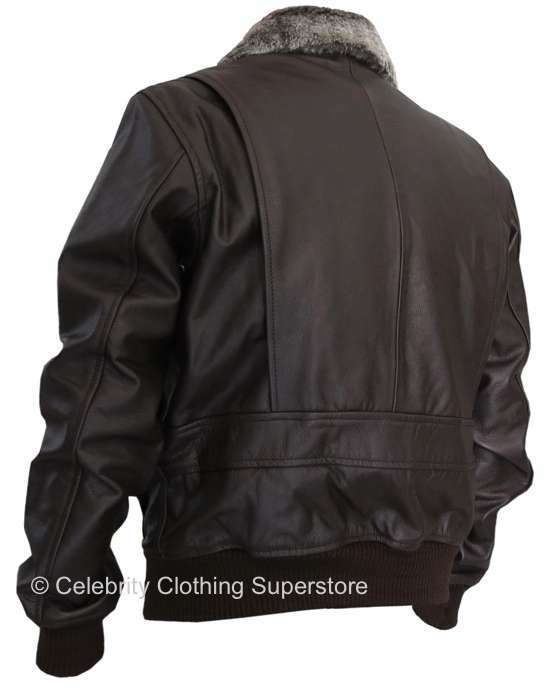 Stylish super high quality jacket that never goes out of fashion, the Top Gun Jacket without any badges is made from thick durable cowhide leather with a detachable synthetic fur collar, 2 outer pockets and 2 inner pockets. 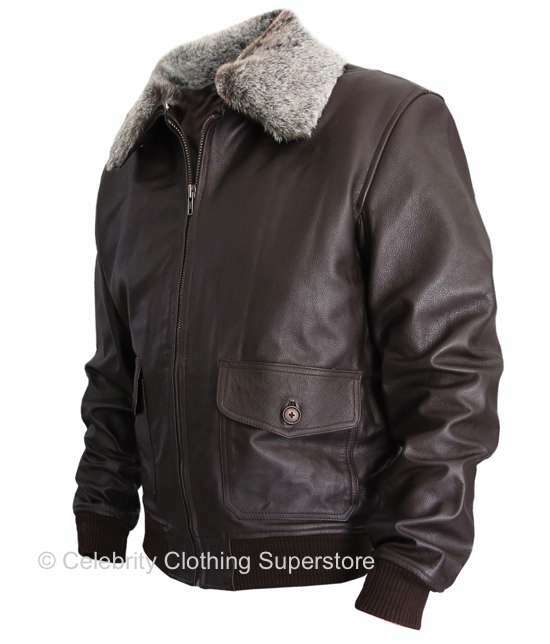 This jacket comes with a quilted inner lining. 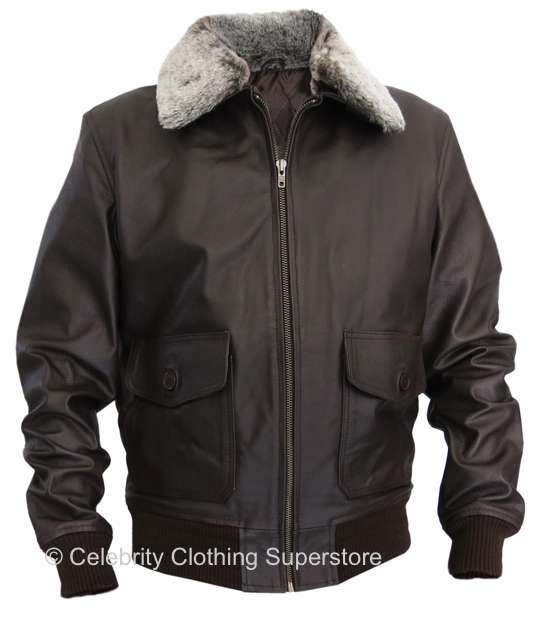 Material: (Grade A) Best Quality 100% Cow Hide Leather & fully lined, detachable synthetic fur collar.. Please allow 7 working days processing time. If we do not have your size or design of jacket we can tailor make one for you!